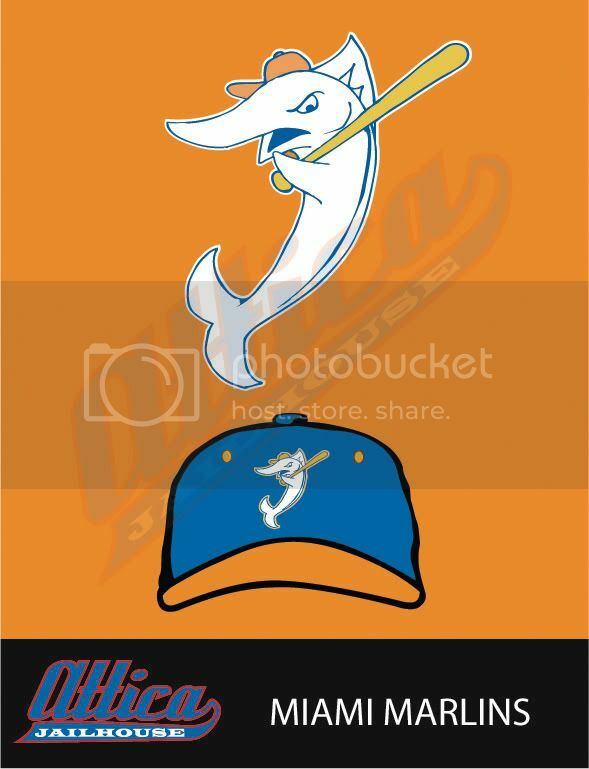 Coming soon Miami Marlins. 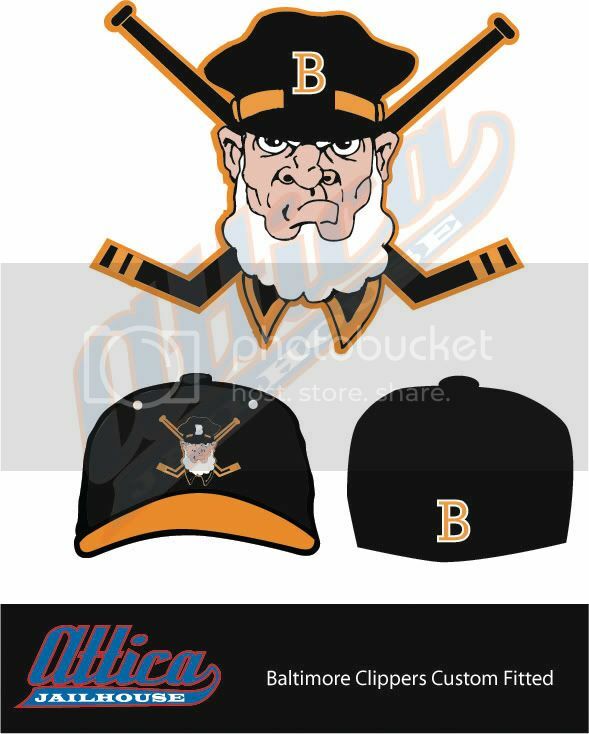 This team was an affilate of the Baltimore Orioles. The ageless Satchel Paige played for the Marlins for three seasons. 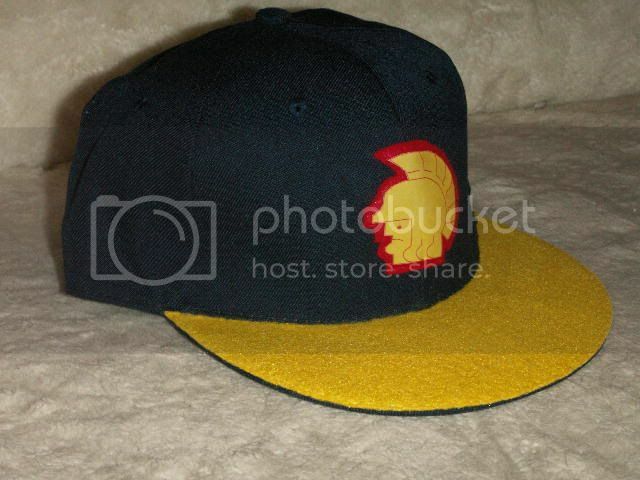 Will post pic of cap when done. Well, Boston wins another!!!!!! 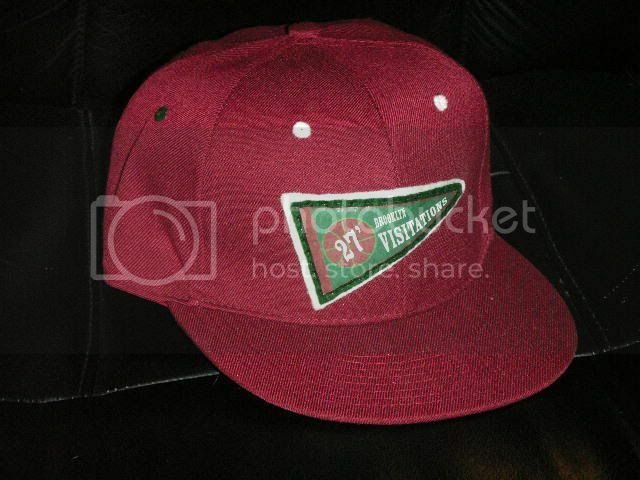 This cap has a revamped logo from it's past. 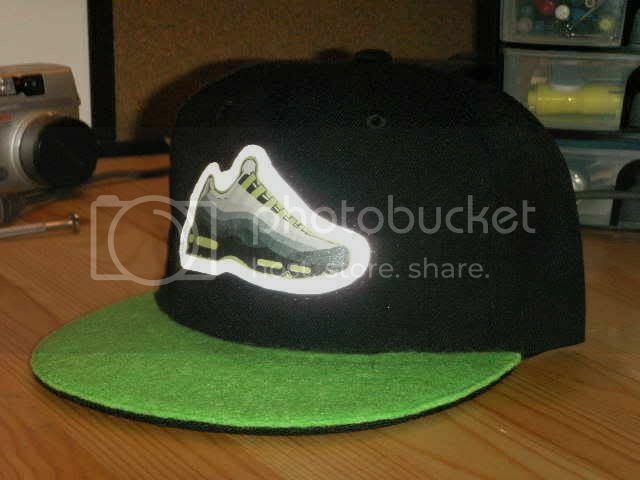 I even wear one and I'm an O's fan to the death!!!! 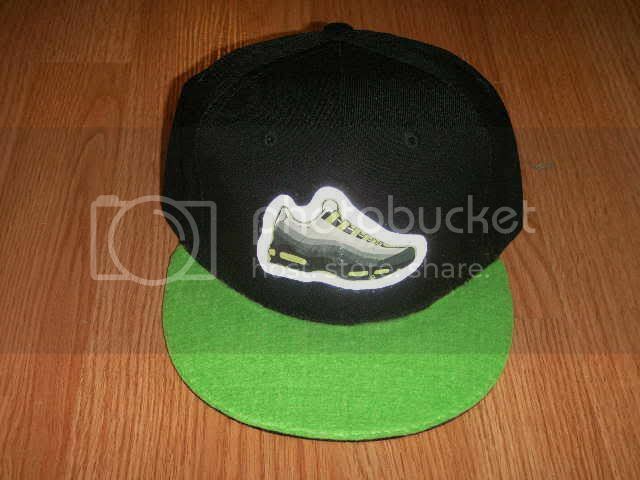 The team was previously known as the Brooklyn Jewels. 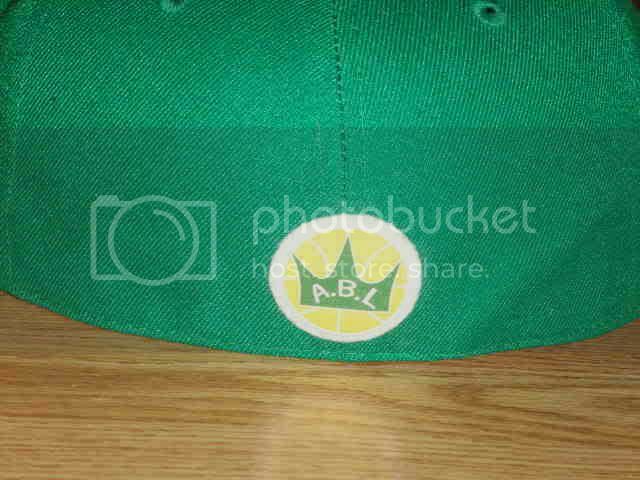 For the 2nd half of the 1936/37, the team was renamed the Brooklyn Jewels. 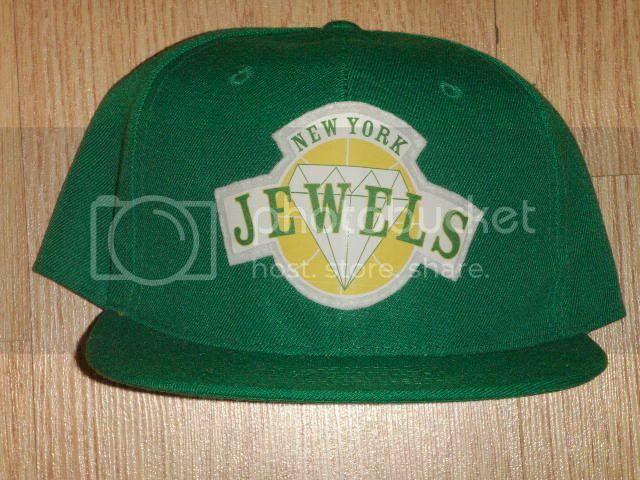 Before the 1937/38 season, the Brooklyn Jewels became the New Haven Jewels. During the 1st half of that season, the team moved back to New York on November 30, 1937. During the 1940/41 season, the team absorbed the Jersey Reds on January 26, 1940. The team dropped out during the 1st half of the 1941/42 season, but returned for the next season. A new one I'm working on. Will post as soon as it's done. 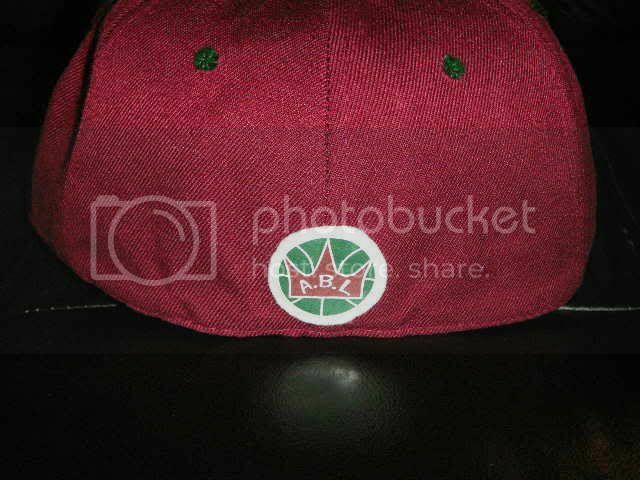 The Brooklyn Visitations (also known as the Triangles) were an American basketball team based in Brooklyn, New York City that was a member of the Metropolitan Basketball League and the American Basketball League. After the 1935/36 season the team became the Paterson Visitations. 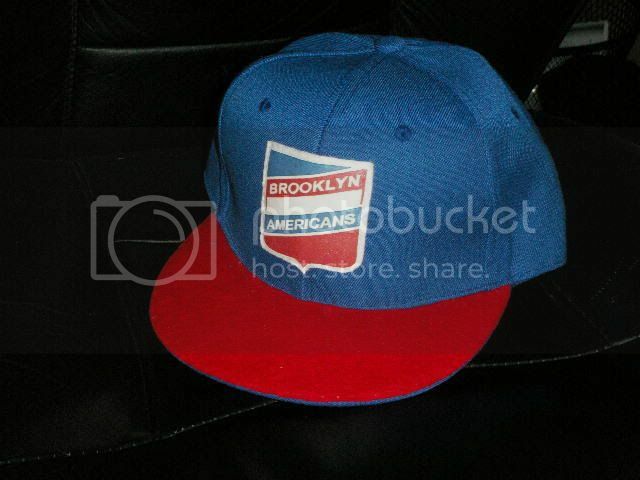 Then, during the 1st half of the 1936/37 season, the team moved back to Brooklyn on November 21, 1936 and became the Brooklyn Visitations again. 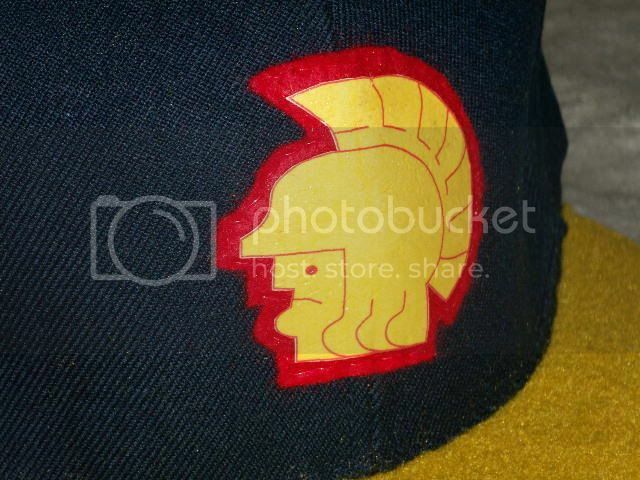 The Boston Trojans were an American basketball team based in Boston, Massachusetts that was a member of the American Basketball League. They only played one season in 34-35. 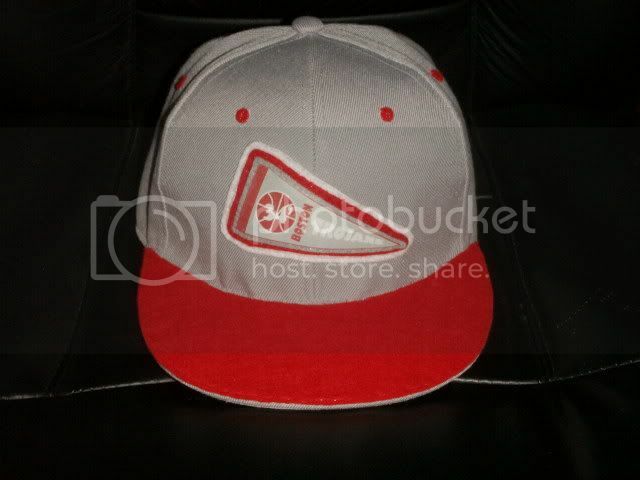 Logo is an reproduction of a team pennant. 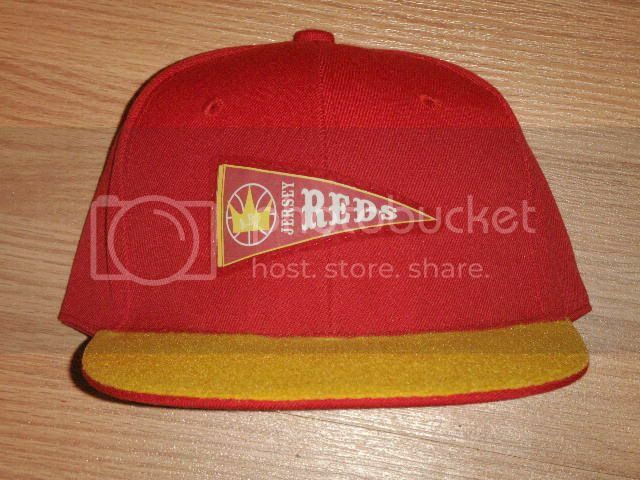 The Jersey Reds were an American basketball team based in North Bergen, New Jersey that was a member of the American Basketball League. Because of a severely dwindling fan base, Owner Red Dutton was desperate and decided to see if he could grow a fan base in Brooklyn. So he renamed his team the Brooklyn Americans. Dutton moved out to Brooklyn himself and encouraged his players to do so. However without an adequate arena the team only practiced in Brooklyn, while they still continued to play their home games at Madison Square Garden in Manhattan. The arrangement alienated what was left of their fan base in Manhattan, while the potential fans in Brooklyn refused to come into Manhattan to support the struggling Americans, who barely survived the season, finishing dead last with a measly record of 16-29-3. The lone bright sport would come from Swedish defender Tommy Anderson who won the Hart Trophy. I'm hearing that some folks don't like the new or shall I say revised mascot of the Pittsburgh Steelers. Steely McBeam, he was created in August 2007 as part of the 75th anniversary celebrations of the team. His name was selected from a pool of 70,000 suggestions submitted since April 2007 by fans of the team. Diane Roles of Valencia, Pennsylvania, submitted the winning name. She said she picked the name because of Pittsburgh's steel history; the Irish name McBeam because of the Rooney (team owners) name and "beam" for the city of Pittsburgh and her husband's favorite alcoholic beverage, Jim Beam. 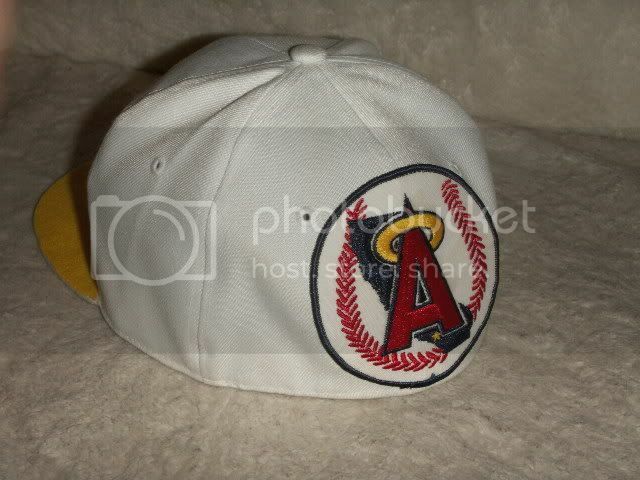 This cap has the logo that was used during the 1960 season. Great looking head piece. 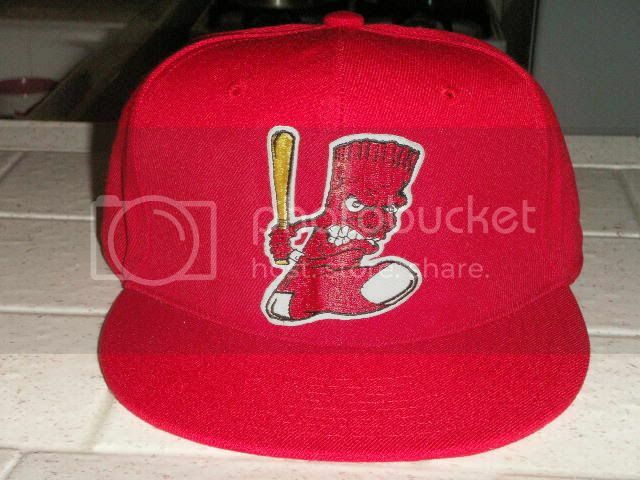 In the summer of 1975, the Memphis Sounds franchise reached the end of the line in Tennessee after five seasons of utter futility. 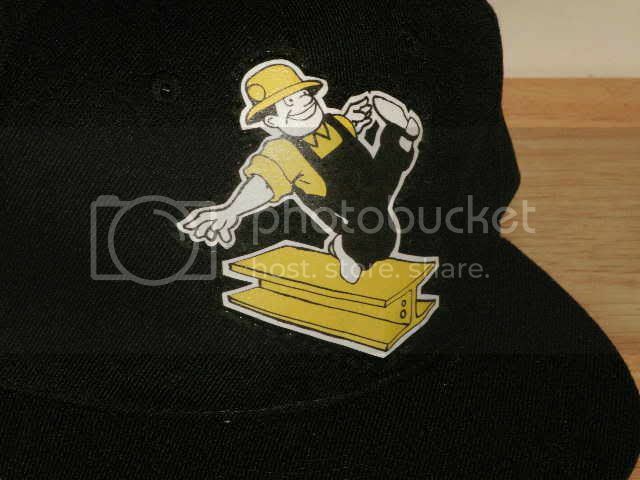 The team was sold to a shadowy group of seven Maryland businessmen, who immediately moved it to Baltimore. Things did not go well from the very start. On August 24, 1975, ABA Commissioner Dave DeBusschere yanked the team away from the Maryland investors, ruling that the team was "undercapitalized." He awarded the franchise to a new group of investors in Memphis. Unbelievably, though, the Memphis group withdrew the very next day. DeBusschere then handed the club back to Baltimore. A $250,000 down payment to the ABA by the Baltimore group seemed to appease the ABA for the moment. 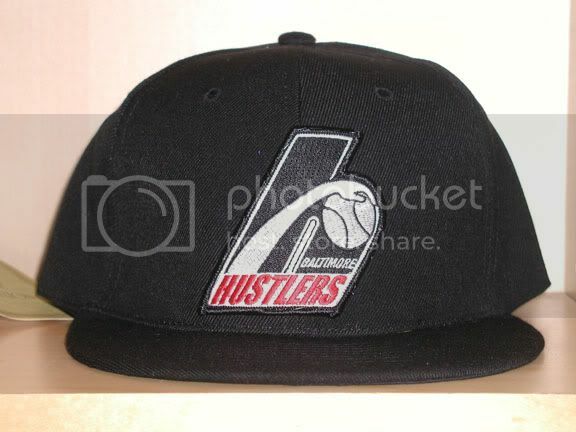 The new owners first named their team the "Baltimore Hustlers," and sent out a season ticket brochure using that moniker. 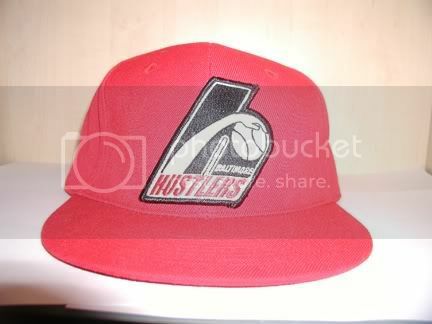 When the ABA league office got wind of the "Hustlers" nickname, it strongly objected. 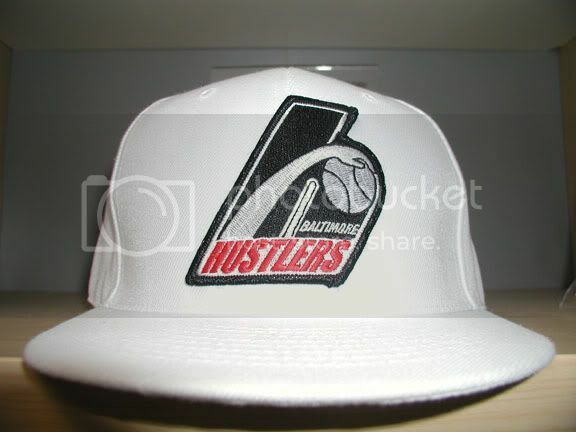 The ABA higher-ups felt that the name "Hustlers" had too many negative connotations, and strongly encouraged the Baltimore owners to choose another nickname. Soon after this directive, the "Baltimore Hustlers" quietly became the "Baltimore Claws." A second season ticket brochure was sent out, with the new nickname. This one is from my collection. 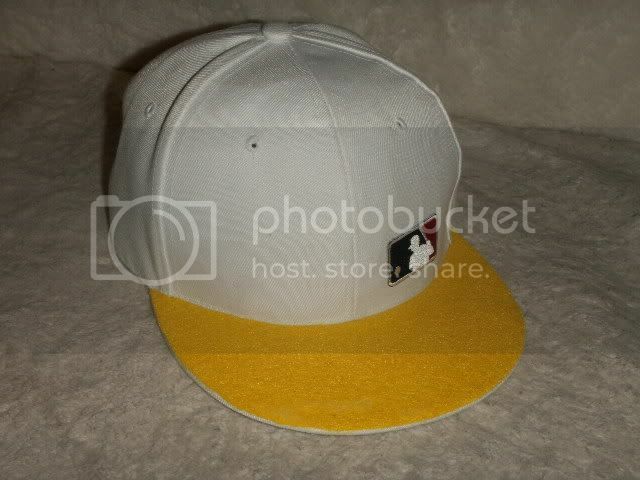 The back patch is an vintage 80's sleeve patch and the MLB logo is official jersey neck patch. 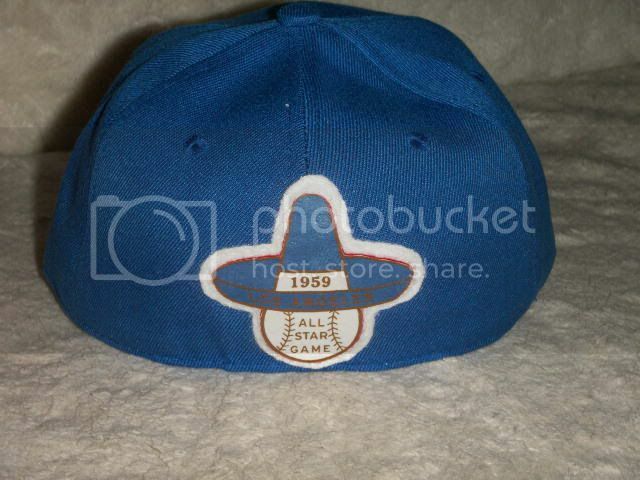 The 1959 Major League Baseball All-Star Games were the 26th and 27th playings of the midsummer classic between the all-stars of the American League (AL) and National League (NL), the two leagues comprising Major League Baseball. In a break from tradition, the league scheduled a "doubleheader" as part of an effort to boost the players' pension fund. 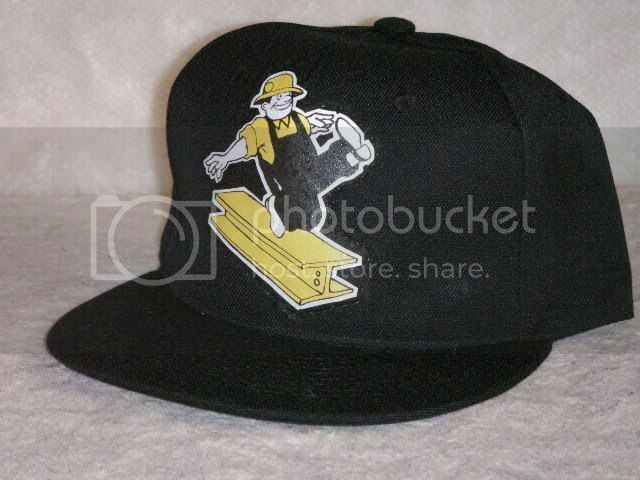 The first game was held on July 7 at Forbes Field in Pittsburgh, Pennsylvania, the home of the Pittsburgh Pirates of the National League. 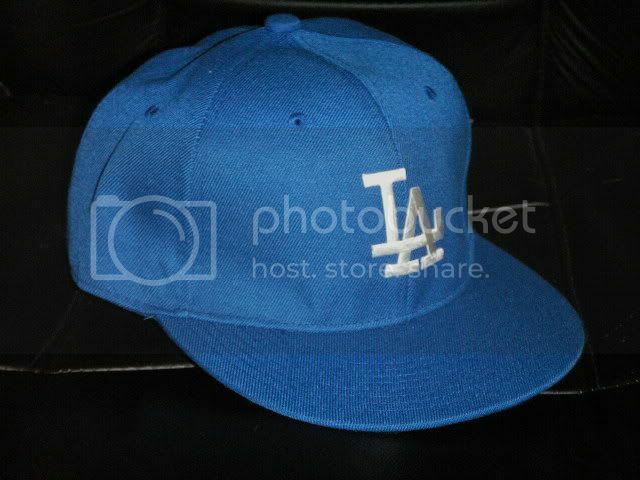 The second game was held on August 3 at the Los Angeles Memorial Coliseum in Los Angeles, California, the home of the Los Angeles Dodgers also of the NL. The first game resulted in a 5-4 victory for the NL. The AL won the second game by a score of 5-3. The experiment of staging two All-Star Games each year continued through the 1962 season, after which the playing of one annual game resumed. 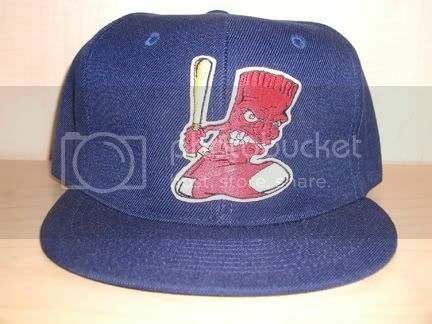 The Hankyu Bears decided to change their nickname just before the opening of the season in 1947 and advertised for a new nickname. Among many suggestions like Elephants and Dragons, they chose Braves for one reason that a team in the American Major League (Boston , at that time) had the same nickname. In the same year, the National Baseball League opened and a team in that league had the same nickname. The team was originally named Greenberg but they became the Yuki Braves with a new owner. If it were now, there is no doubt that there would be a huge argument about two teams having the same nickname, but nobody cared about that at that time and the National Baseball League disappeared after a year, so there was no problem.